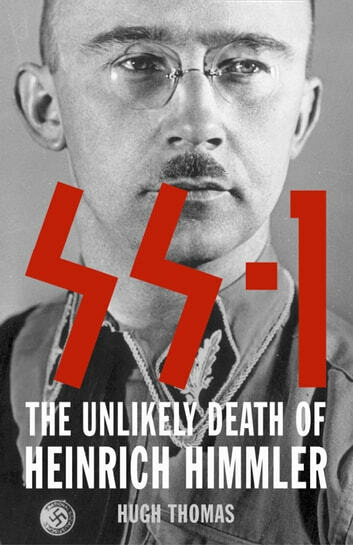 First serious examination of the curious demise of Reichsführer SS Heinrich Himmler that also investigates an extraordinary web of secret deals and international intrigue. 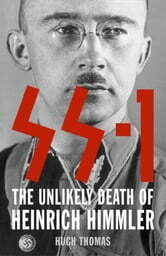 On 23 May 1945 Heinrich Himmler, leader of the SS and architect of the Holocaust, committed suicide in Allied custody. So why was MI6's most talented secret agent Kim Philby unconvinced by the story of Himmler's suicide? Hugh Thomas set out to answer Philby's question and has uncovered a maze of corruption, high finance, political gambles and international intrigue.